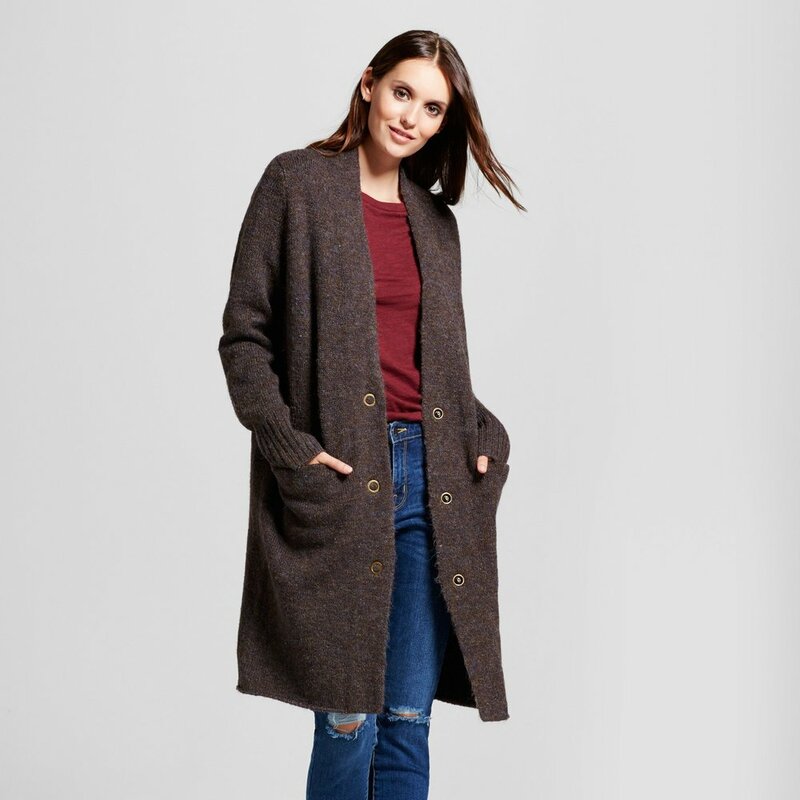 I recently made a trip to Nordstrom Rack to pick up some new winter clothing for the season since none of my old stuff fits anymore (if you didn't know, I've lost a bit of weight in the last year). If you have never been there before, you're SERIOUSLY missing out. It kind of has the same concept as Marshalls or TJ Maxx, but they always seem to have better quality clothes/accessories in my opinion. Totally not hating on those stores, I just prefer Nordstrom Rack. So, to sum things up, I miiiiiiiight have gone a little bit crazy in there? Idk, you can be the judge of that. Haha! Keep in mind that most of the items I've listed are from Nordstrom Rack, but there are a few I couldn't find on their website (or anywhere else for that matter), so I linked items similar to what I own. I also added a few winter clothing items that I've picked up in the last two weeks from other stores as well. Anyways, enough of me rambling about my unhealthy obsession with shopping. Keep scrolling to see what I picked up! This sweater is soooo cozy and soft and can be easily dressed up by adding a few accessories and some cute shoes, or dressed down with some leggings and cute tennis shoes! I thought this trendy hoodie would be perfect for running errands on days when it warms up in the afternoon (which happens more often than not during Houston's "winter" season). It's super cute and the material is super soft. I got this basic long sleeved tee in black, white, Ivory heather, and green. I thought these would be perfect to pair with cardigans during the winter. I feel like tops like these are staple wardrobe items! The best part about them? They were 2 for $17! Can't beat that! Ummmmm does this jacket even NEED an explanation?!?!?!? The color is absolutely STUNNING and I refused to leave the store without it. Enough said. Okay, so I actually got this one in blue with white varsity stripes, but they didn't have it on their website. 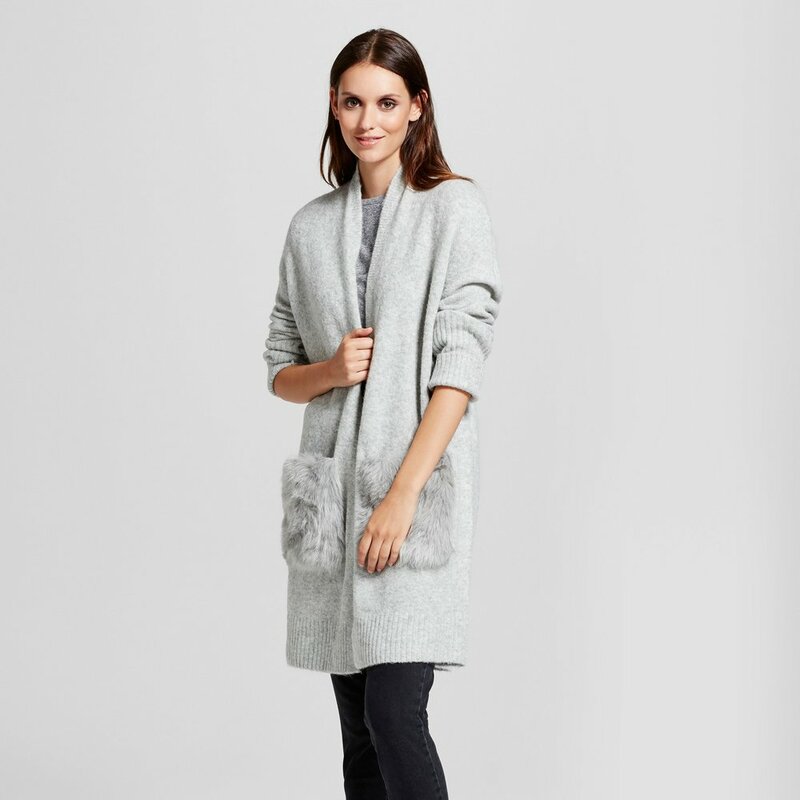 It's also sold out in the pictured color on Nordstrom Rack’s site, but I found something similar here. This sweater fits soooo perfectly. It's oversized but not OVERLY-oversized, if you know what I mean, lol! I bought this one in black as well as the color in the photo and I absolutely love them both! This shirt can be dressed up and also worn super casual. The material is incredibly soft and flattering. Definitely a new winter staple piece for me! I did NOT get the exact shoes linked and pictured above. The pair I found are black velvet, but I cannot find a picture or a link to purchase them ANYWHERE! They're not even on the Nordstrom Rack site (I bought them in store). These are basically the exact same, though, so I figured I would link them anyways. 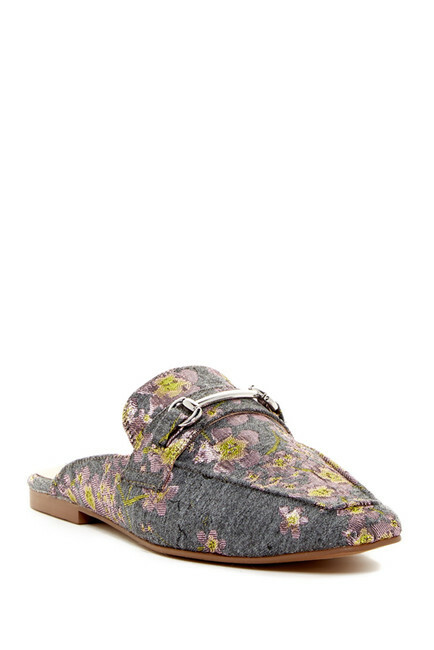 This shoe is basically perfect in every way in my eyes and will literally go with almost anything. They're perfect for the fall/winter season. Pair them with a super skinny jean or legging, a white tee, and a cute cardigan and you're good to go! I picked up this cardigan during black friday and i've pretty much worn it every day since. It's super cozy and the color really pairs well with a lot of basic items that most of you will probably already have in your closet! Well, thats it for this haul! I hope you all enjoyed reading. Let me know your thoughts and what else you'd like to see from Gracefully Gold in the comments!